A few days back we tonsilstoneremedies.net have launched a unique program known as “Ask us your doubts“. This is the first ever interactive program that was launched to help people suffering from tonsil stones. A day back, I got a message from a person. This was his message, I mean.. this is what he suffers.. The first mistake people do.. 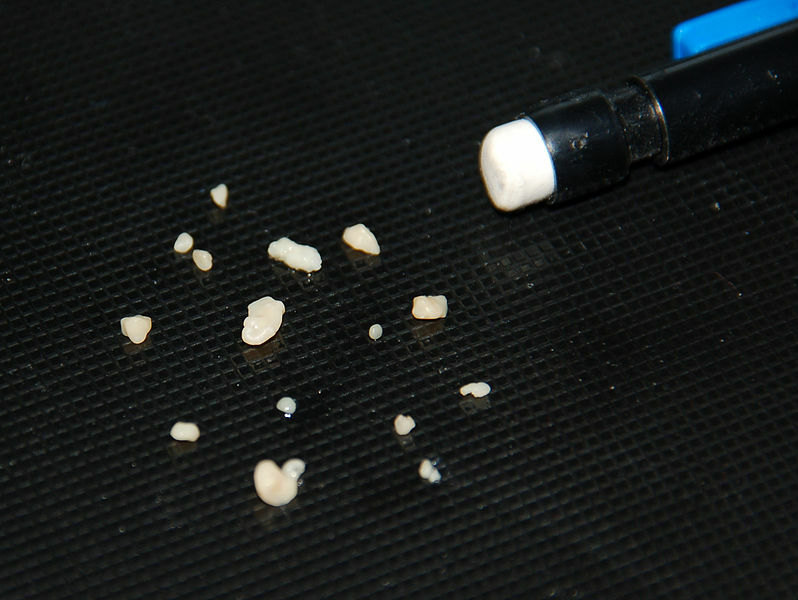 Many people just ignore and don’t eliminate tonsil stones for many years. Thus they suffer from a number of side effects of tonsil stones later. As I mentioned in my book “Tonsil stones eliminator“, elimination of tonsil stones means not just removing them, but eliminating them permanently such that they won’t come back again. Why One tonsil has bulged.. The swelling and bulging of tonsils are one of the most common symptoms of tonsil stones. You need to understand that tonsil stones is nothing but the accumulation of bacteria on your tonsils. Thus, the bacteria which is present slowly starts infecting the tonsils slowly and thus result in swelling of the tonsils. Some people generally have holes in their tonsil glands. The problem with these holes is that they easily start accumulating food particles, leading to the formation of tonsil stones. Though the cause of these holes is still unknown, you need to be extra cautious if you have holes in your tonsil glands. Same is the case with the above-discussed person. The mushroom shaped things are nothing but the accumulation of tonsil stones for many days. Yes, they are hard and yellowish-white in color. As I discussed in my articles, tonsil stones can be triggered by a number of reasons, in which smoking is one. This is what you need to follow exactly, to solve your problem..
Once you remove the stones, now you need to heal the infection. Many times the tonsil stones which have formed damages the tonsil tissues present in the throat. So you need to cure this damaged part of the tonsil glands. Turmeric has some unbelievable exceptional characteristics to heal wounds. This is the reason why turmeric was applied on wounds during the olden days. So all you need to do is, take some turmeric powder in a glass. Add some pepper and water to the turmeric. This forms a turmeric pepper solution. Gargle with this solution as many times as possible. This gradually heals the damaged tissues. You can also start eating a spoon of honey every morning. This slowly cures the infection and heals the damaged tissues. Your tonsils have holes. So there is a big chance that the tonsil stones can come again and again. What you need to do is eliminating the core cause that is resulting in the formation of stones. So you need to follow some perfect measures and practices such that the tonsil stones will never come back again. As I said before, the biggest mistake everyone does is, ignoring tonsil stones for days and weeks. The tonsil stones which we ignore slowly result in a number of sub-problems like terrible bad breath, recurrent strep throats, ear, throat pains etc etc. The most irritating thing about these stones is that even they are removed once, they come back again and again thus making your life so gloomy. But Now, Here is what to do..